We know the work and consistency it takes to apply proper care to your Denver lawn, that is why it can be frustrating when brown spots appear in the middle of your property. At Lawn Doctor, we make it our responsibility to ensure the proper diagnosis and treatment of all brown spots that occur on our customer’s property. There are many factors that we consider when identifying a brown spot, for example the time of year or the area in Denver in which the property is in. With our trusted technicians we are sure to find the problem and provide improved results quick. 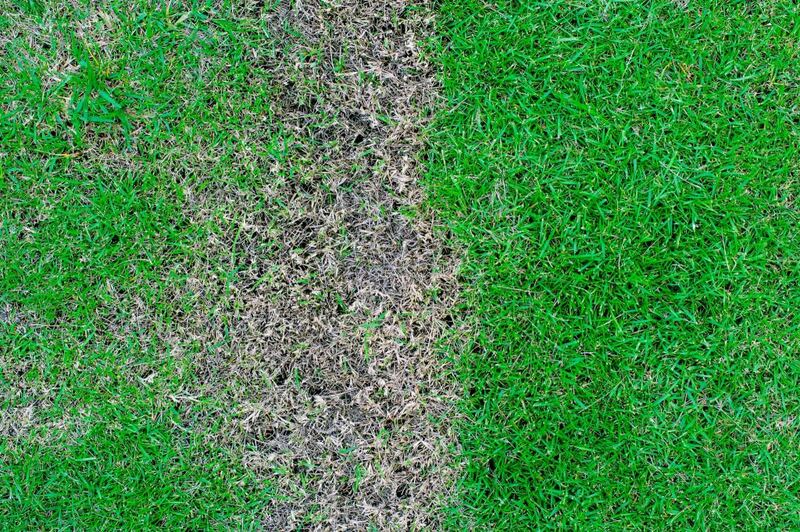 There are many reasons brown spots on lawns can occur, however some are more common than others. A few familiar causes are pest infestation, fungal disease, pet urine, or some interruption in the soil and roots. In Denver, with the heavy foot traffic, plethora of dogs, and cooler weather these are the most seen causes of brown spots. Although, with proper lawn care these brown spots can be a quick fix depending on the overall root of the problem. The lawn treatments and programs we provide throughout the Denver area offer easy solutions to infamous brown spots. A few of the services we offer our customers are aeration and seeding, fungus and pest treatment, as well as our classic lawn care program that will take care of you year-round. We at Lawn Doctor will take care of everything, from inspecting your property to treating your lawn, you can trust us to do it all. Providing brown spot lawn repair is something we are happy to do for our Denver customers. At Lawn Doctor, we have a team of professional landscapers who are more than prepared for any lawn repair job. Each one of our customers will work one-on-one with one of our well-skilled technicians who will be able to answer any questions or concerns you might have. Let us show you why we are Denver’s top choice for lawn repair services.